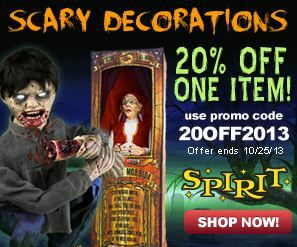 I have compiled a group of coupons for your Halloween shopping needs! 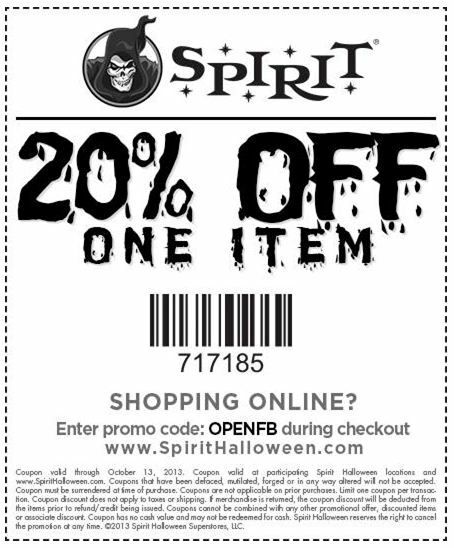 Below please find a bunch of coupons that are a mixture of in-store only and online only as well. 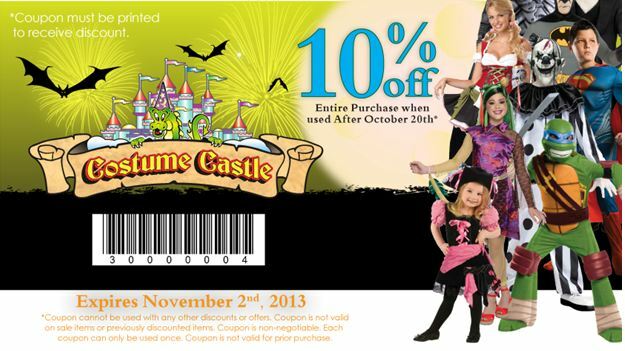 :) I never go Halloween Costume shopping or decorating without a coupon!! Print out and enjoy! Happy Halloween!!! So awesome!!! So many fun deals! You just never disappoint, Dani!!! Thanks! These are some great deals! Are you dressing up for Halloween? Thanks Veronica:) We will definitely be dressing up! My fave holiday!! Love this! I could have used these coupons last week…. but I know where to go when I am ready to shop for the rest of my costume needs. 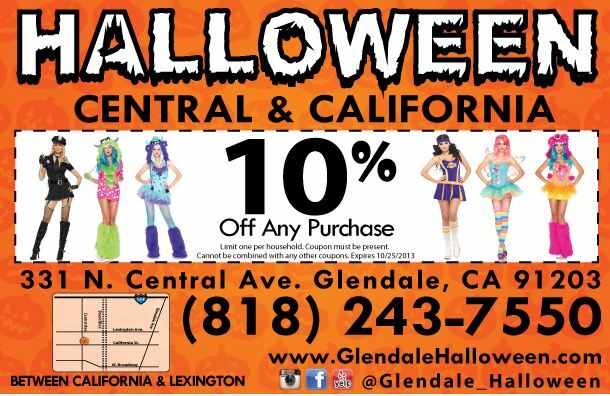 Printed some of the coupons… We need costumes for next saturday! 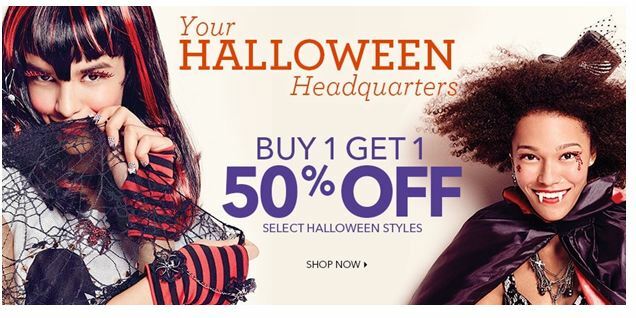 These are some great savings for Halloween that I’m sure will be appreciated. I will share them too. Thanks so much Jim! Enjoy! Thank you for sharing! I need to get my girls their costumes and mine too. All savings help. Awesome! I am glad to help! Enjoy! Love me a deal!! Thank You!! DANG – I wish i would’ve found your blog prior to our shopping spree! I could’ve used some of these. 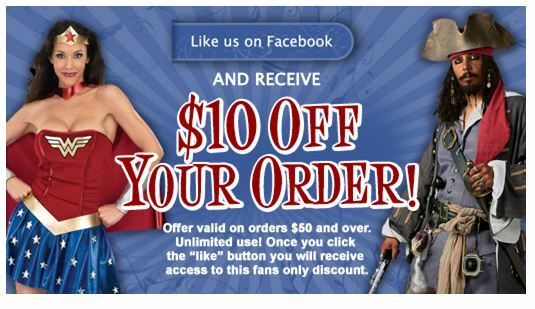 Thank you for sharing the coupon love! Every little penny saved counts! Wow you definintely have an exhaustive list of halloween coupons. This is so fantastic. Thank you for putting this all together for us. Thanks for providing these coupons for halloween. Costumes can get very expensive,especially for adults. You’ve complied some great deals there! Halloween seems to be getting as big as Christmas! Thank you for the great coupons. We are having a Halloween party so we can use all the coupons I can get my hands on. Thanks for sharing these deals! I am going to check out what kind of deals I can find using the Claire’s coupon! Dani, you never stop to amaze with your great deals ! !